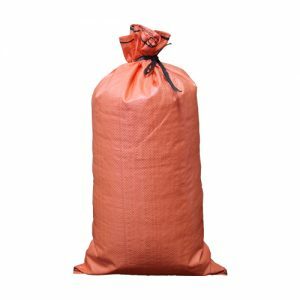 Sandbag Express is a wholesale provider of Polypropylene (PP) Woven Bags and FIBC/Bulk Bags used for flooding sandbags, erosion control, highway & DOT construction, pipeline, agricultural industries, and much more. 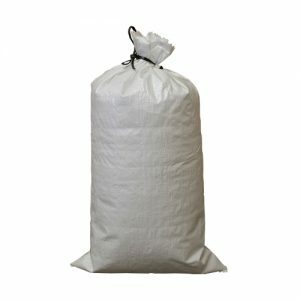 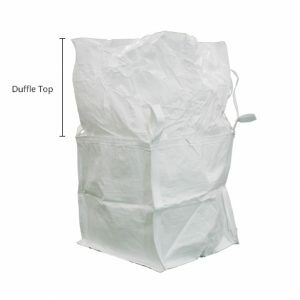 We carry over one million in-stock bags available for same day and next day air shipping. 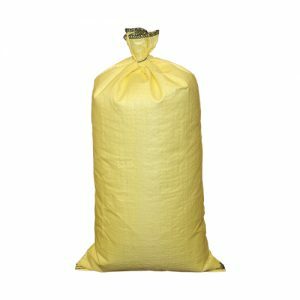 As always, standard shipping is FREE anywhere in the continental U.S.
Shop our ‘Add to Cart’ selection below or contact us directly for best pricing and availability on burlap bags, tube sandbags, UV gold, custom print, bulk bag options, and other specialty bag available. 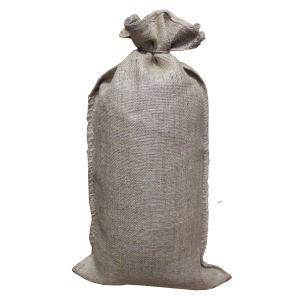 Download our list of sandbags available through Sandbag Express and contact us directly for info on pricing and availability.